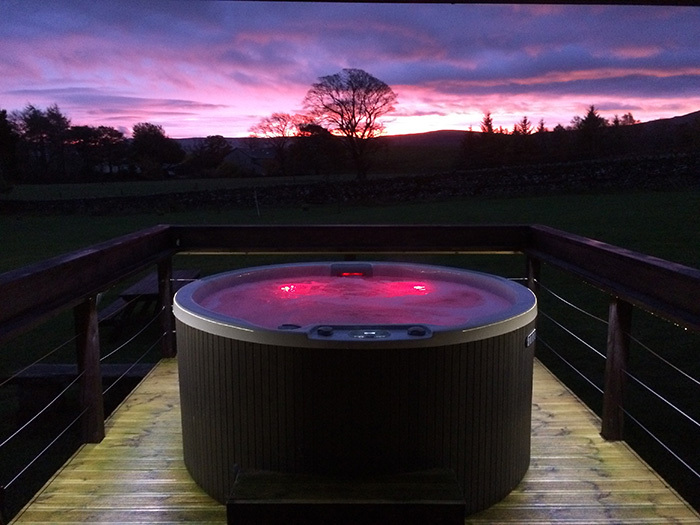 The Black Swan Inn, located in the picturesque village of Ravenstonedale, has 17 beautifully appointed rooms and in the Spring/Summer has three luxury bell tents situated in their extensive gardens. 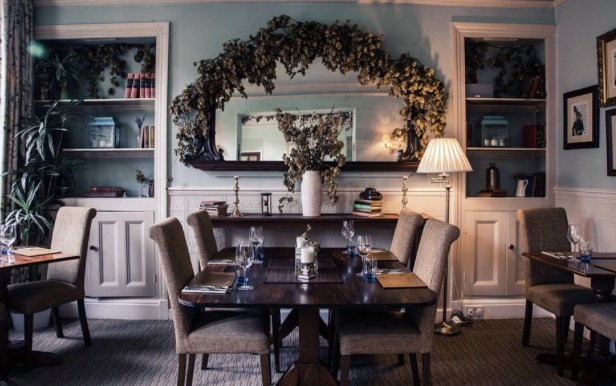 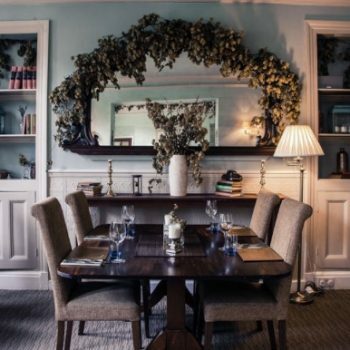 The restaurant has delicious seasonal menus using the best local produce and is served up with exceptional service, it is not difficult to see why it has received many local and national awards. 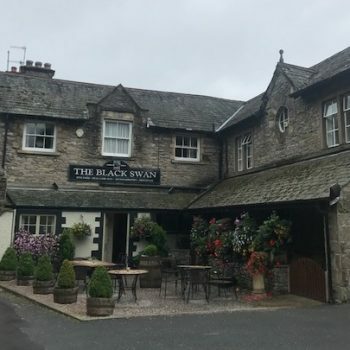 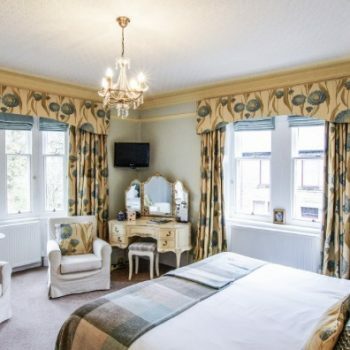 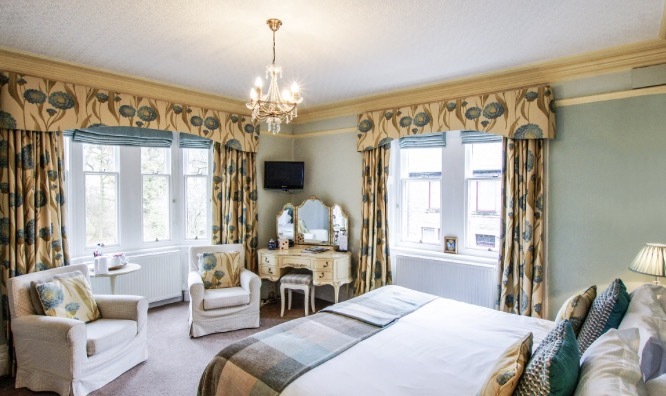 With a beautiful beer garden outside and log fires inside this traditional inn is a delight to stay in all year round.